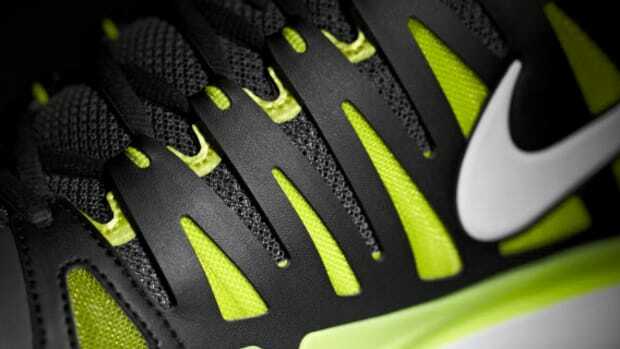 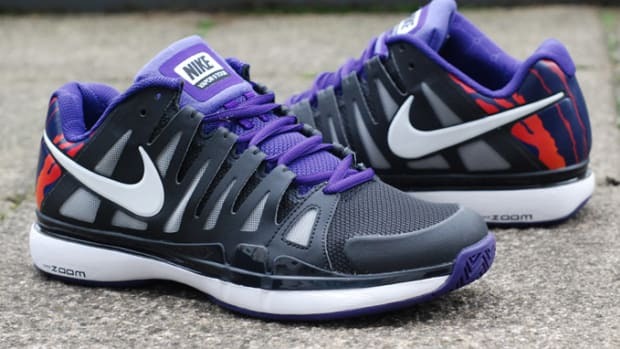 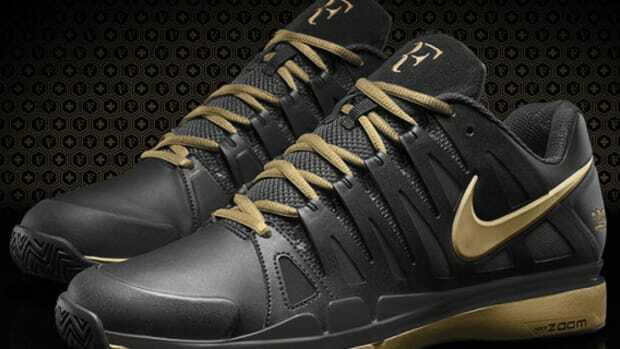 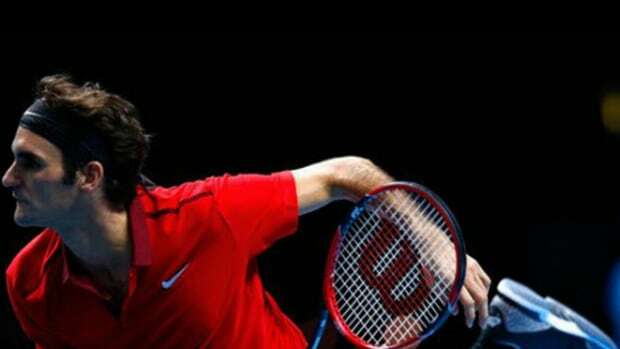 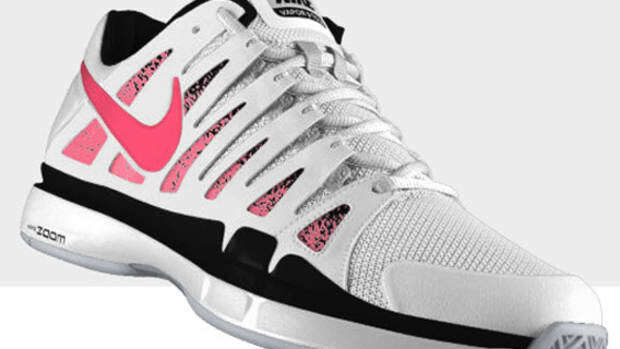 Roger Federer and Nike have already had a busy last couple of years designing tennis sneakers together, beginning with the Winter 2012 release of the Nike Tennis Vapor 9 Tour and its subsequent set for the Summer Season in a hot Volt and Black colorway. 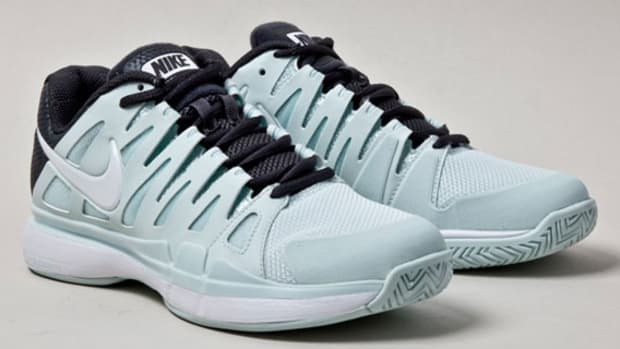 Now the seemingly unstoppable tennis Grand Slam Champ and the Swoosh are back at it again, revealing during is First Round victory over Victor Hanescu at Wimbledon today this red-hot (or should it now be orange-hot?) 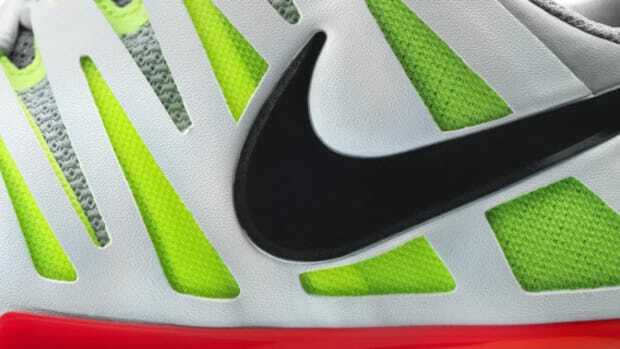 pair of Nike Zoom Vapor Tour 9 LE&apos;s, which helped him to dominate the opening match and stay within the venue&apos;s classic dress code. 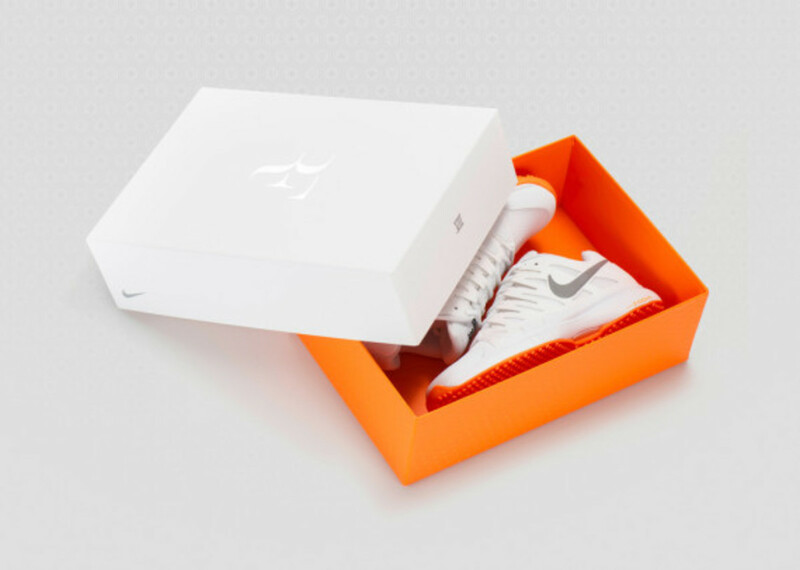 The crisp white colorway of the sneaker is balanced with Nike&apos;s Adaptive Fit technology and bouncy Lunarlon cushioning, all supported with an enhanced Zoom Air heel. 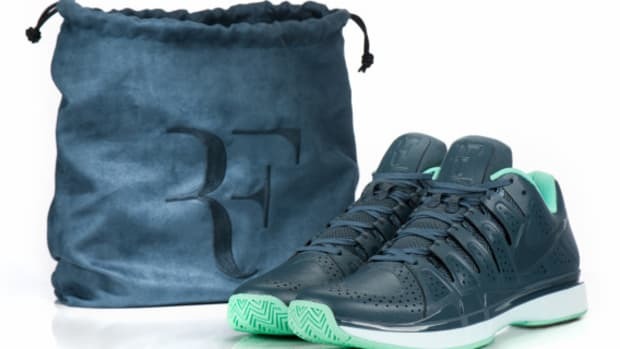 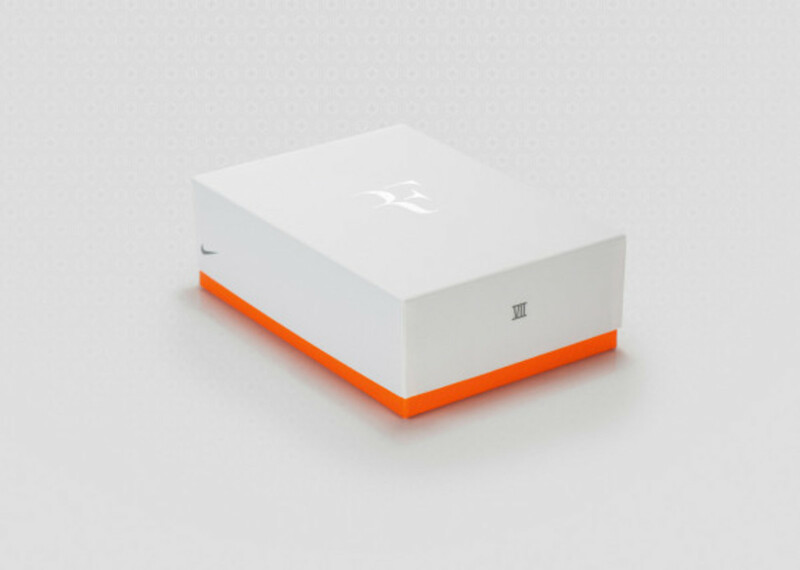 You can get your Wimbledon on at your local grass court now by visiting Nike&apos;s online store or one of the select retail locations lucky enough to source some of these limited edition shoes.